The “Online casino” search query delivers so many results that it is practically impossible to reliably narrow these search results. There are tens of millions of pages with such a great deal of information that no one knows how many online casinos currently exist. And no wonder! Online casinos are getting more and more popular among the risk-takers, especially compared to the land-based venues. Even seasoned casino goers who like “bricks-and-mortar” casinos often prefer to gamble online. 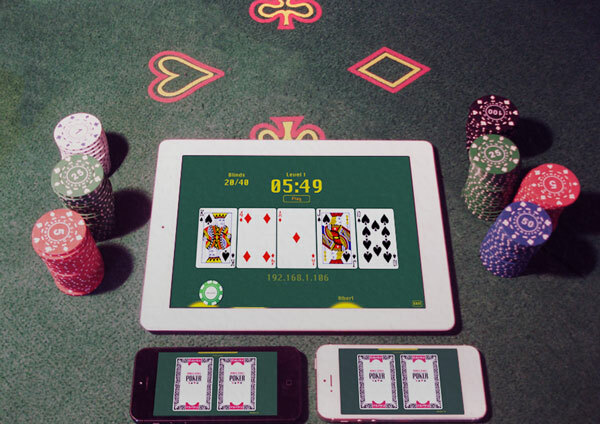 There are many advantages of online gaming, and the difference between the gaming experience in online and live casinos has significantly decreased. High-end graphic design and sound effects bring the ‘feeling’ of real-life casinos straight to your computer; while you can sit back and relax in your own armchair, not having to go anywhere, but still enjoying almost the full spectrum of gambling emotions people experience in land-based casinos. The payout ratio is much better – 96% and even more. Playing is fast and anonymous. The bonuses offered are often great. But at the same time, all these multiple advantages of online casinos represent a challenge for the gamblers who want to choose the right online venue. In particular, risk-takers who are just beginning their online gaming adventures don’t find it easy to sift through all the promotions, special offers, and numerous bonuses used to lure them. In the end, some really worthwhile offers can be easily missed. So, it may seem that if you want to play blackjack, roulette, baccarat or other popular games, you don’t have to spend a lot of time looking for an online casino. Actually, pretty much every online casino offers such games. But in fact, there are still some other risks here: you could start playing in online casinos that don’t stick to the principles of fair play, or in those which do not fully implement the necessary data protection policies. And people almost never notice at first glance whether the online casino is fraudulent. Searching the web, you can easily find various blacklists of so-called “rogue casinos,” and these are a great help for both experienced players and newcomers. But if you do decide to play online, you need to learn how to recognize the right online gambling venue and distinguish it from the wrong one. Or, at least to do a couple of simple checks. The site must contain a certificate page. Read it and check the jurisdiction. If the online casino you are considering as your virtual gambling destination is located in the Caribbean, this might raise alarm bells for some; but this does not always mean that it is a rogue casino. On the contrary, there are many well-reputed and reliable online casinos with a Caribbean registration where players from the US and other countries have already been playing for decades. Check the information about methods of payments, handling the deposits and payouts. Generally, the broader the variety of payment methods supported, the more convenient and easier it is for the customer to choose the best way to send and to receive the money. Usually, online casinos ensure that financial security is kept at bank-level. They generally ask you to provide certain legal documents to prove the legitimacy of your identity. One other thing any reliable trustworthy online casino usually declares is the use of SSL encryption system to process the transactions – this is a good security feature, which disables any possible attempt from a third party to gain unauthorized access to your financial information. You can start by looking for a specific game you would already like to play, or alternatively, you may want to scroll down the lists of the available games in order to pick one and then try your luck! It is recommended to learn more about the games online casinos offer, and then to narrow your casino search. However, this is still going to be quite a time-consuming task; as there are a lot of games out there, and a lot of casinos as well! Nowadays, every online casino is trying to expand the range of games on offer; so you might well find out that there are several tens if not hundreds of casinos offering you to play, for example, French roulette. And your search worded like “online casino french roulette” is likely to produce millions of results. Queries like “play blackjack online” or “baccarat online” are pretty similar, but the only difference is that blackjack and baccarat are playable practically at every online casino. So how not to get lost in this information and to find the right casino for you? A good idea is to visit online forums the risk takers use to exchange information and experience. An online gambling forum is an interesting place to visit. There are many newcomers asking the same questions like the ones you might have, and many more experienced gamblers are eager to extend a friendly hand. You could learn which casinos pay faster, which ones of them have better games and bigger payout rates, where to find a more suitable interface, design, set of features, etc. 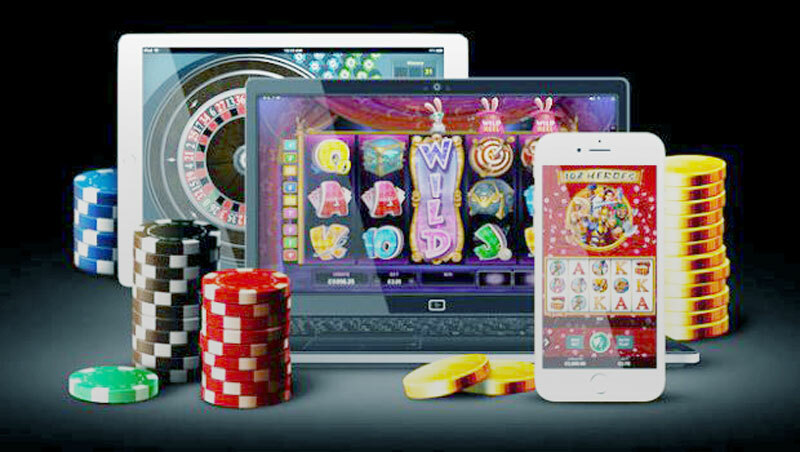 You may also want to find out more about the games available in the huge world of online casinos by visiting the companies that provide online gambling software. There are quite a lot of them, but you could start with the biggest ones like Microgaming, Playtech, NetEnd, RTG and some others. Just by visiting their sites you actually could find something interesting you have never seen before! This is not an easy task! Trying to bring in more customers, online casinos offer some really nice entry bonus packages! The system of such bonuses is very elaborate nowadays, and online gambling software suppliers are likely to recommend you those casinos that have the best bonuses, but you still need to visit the casino’s site and figure out how exactly these bonuses work, and whether or not they are interesting for you. For example, there are some online casinos offering no-deposit bonuses, as well as casinos where you can get your bonus only after you make a deposit. But these no-deposit bonuses can be so small that many gamblers are probably just going to ignore them! Besides, there are various different wagering requirements, which all relate to the usage of different bonuses. Before you start your online gambling adventures, do make sure you understand how these bonuses really work! There are welcome or sign-up bonuses, deposit and/or no-deposit ones, refer-a-friend, loyalty, VIP and other bonuses. Choosing the best possible gambling destination in the world of virtual casinos is a task you should take seriously if you want to obtain a good gaming experience while increasing your chance to win as well! Take your time to study the games available, learn more about the practices the casinos implement, sort out the issue of which bonus system is better for you, check out the games you want to play, visit forums where the gamblers talk to each other and talk to other people. But you better do it all before you make your first deposit.